GOVERNMENT is considering bringing in fuel by road after Cyclone Idai flattened Mozambique's port city of Beira linking the country's fuel pipeline. The port, which houses the control room which pumps fuel into the pipeline, was the worst affected with reports suggesting that more than 90% of the city had been destroyed when the tropical storm made landfall on March 14. 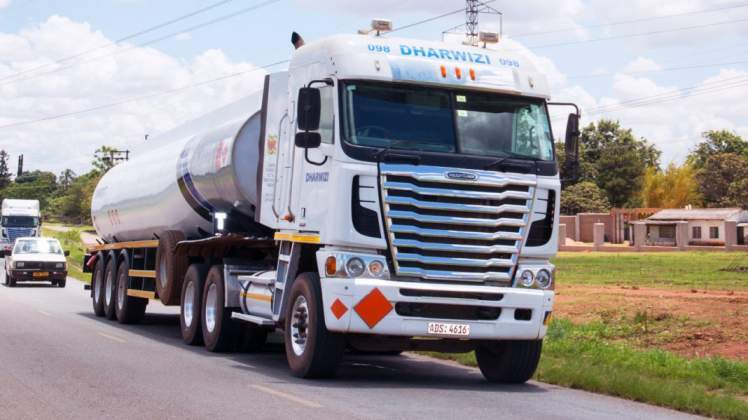 As a result, fuel supplies to Zimbabwe via the pipeline have been suspended causing supply gaps and long queues at service stations. Cyclone Idai left a trail of destruction and killed hundreds of people in Zimbabwe, Mozambique and Malawi. "The pipeline has not been affected, it is intact. The pipeline itself has not been affected. What has been affected on the Beira side is the pump station to pump the fuel into the pipeline, which is why I am saying they are now working on something there. But, we as government we are not just sitting…" Ministry of Energy and Power Development acting permanent secretary Benson Munyaradzi told NewsDay, at the weekend. ". . . but in case the damage was very severe and at this moment they (Companhiado De Pipeline Mozambique-Zimbabwe (CPMZ)) are still analysing, we are already working on other means of bringing in fuel. For example, you know that you can bring in fuel by road?" Mozambique operates the CPMZ pipeline from the coastal town of Beira to Feruka in Mutare while the National Oil and Infrastructure Company operates the Feruka Pipeline from Mutare to Mabvuku or Msasa depots in Harare. "We, as ministry, are in constant contact with CPMZ, who are managing the pipeline from Mozambique to Zimbabwe as well as the pumping station from Beira. The pump station was affected, but I think it was only the control room that was affected a bit, but within the next week they (CPMZ) would have resumed pumping," he said. Despite the apparent shortages, authorities in Zimbabwe still insist that the country has enough fuel stocks.